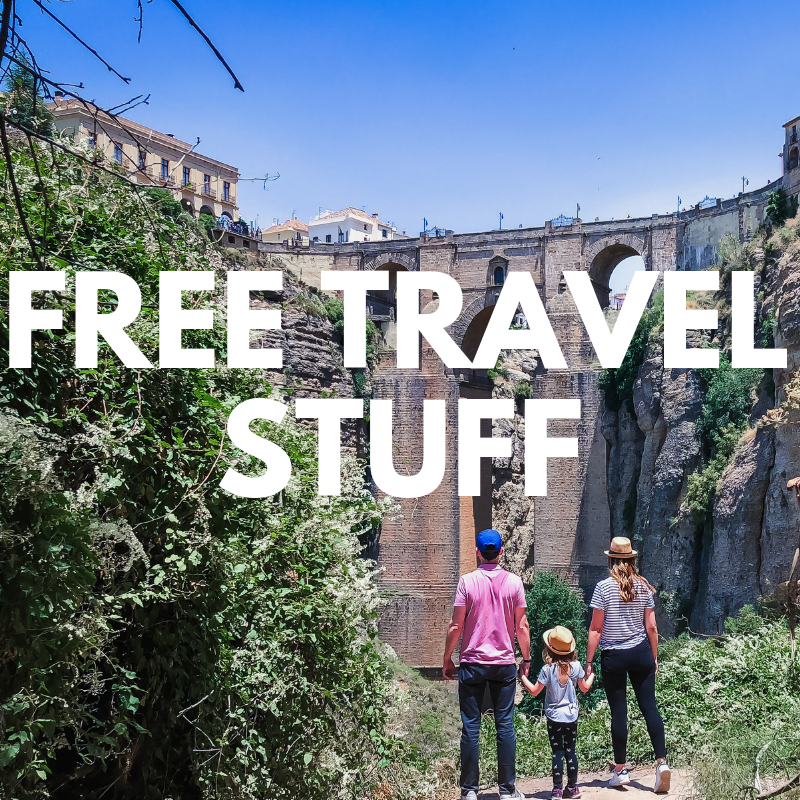 We want to offer you our best free travel planning tools, tips, spreadsheets, trackers, and more! When we create new stuff we put it here and give it away for free. Why? Because we want to help every family travel and when something we create helps another family get out there to see the world, it’s like a big warm hug. A virtual one, but still super special. So, what are you waiting for? Click the button below and we will send you our best travel tips, downloads, and more. See you out there!